"I'm never going to take you to a party again, Susan,"Alex Tabor said,"if you're going to go around killing the guests." Stewart’s heroines, her narrators, are independent young women with strong feelings that lead them into danger, and romance. The search for truth becomes intertwined with a search for love. 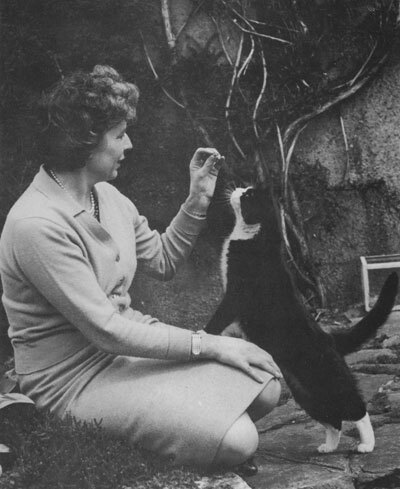 There is no question that Mary Stewart is remembered. The mere mention of her name brings instant, and warm, appreciation wherever readers are gathered. Her first book, Madam, Will You Talk?, was published in 1954. Since then she has published over 20 novels, including such romantic suspense classics as Nine Coaches Waiting, This Rough Magic, My Brother Michael, and The Moon-Spinners. In 1970 came The Crystal Cave, the first of her imaginative historical novels retelling the Arthurian legends from the point of view of Merlin. Mary Florence Elinor Rainbow was born on September 17, 1916, in Sunderland, County Durham, in the Parish of St. Thomas Bishopwearmouth where her father, an Anglican minister, served. Mary’s mother was from New Zealand. The two met when the reverend sailed around Cape Horn to New Zealand as a young man. Madam, Will You Talk? 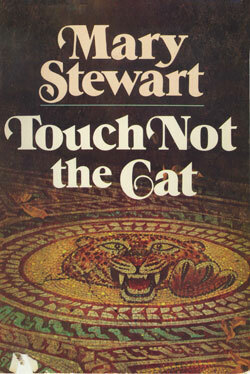 is dedicated to Stewart’s parents, perhaps acknowledging their spirit of adventure and romance, which was to express itself over and over again in their oldest child’s books. Perhaps also the dedication is a tribute to their encouragement. Stewart’s first published work was a poem in the parish magazine written when she was five. She’d been writing and drawing illustrations since she was three and a half. Stewart started at Durham University in 1935, and received a First Class Honours BA in English in 1938 and a teaching certificate in 1939. In 1941 she was offered a post at Durham University and taught there until 1945. She also received an MA in English during this time. In 1953, at the urging of her husband, the noted geologist Sir Frederick Stewart, Mary submitted the manuscript of Madam, Will You Talk? to Hodder and Stoughton. It came out in 1954 to instant success, launching a career that would bring 14 New York Times bestsellers and delight to millions of readers. Stewart’s books are characterized by an erudite intelligence, not unexpected given her academic background. They also display a cosmopolitan worldview and a love of history and the natural world. Traveling extensively with her husband provided her with settings. Each locale—Provence, Corfu, the Middle East, Crete, Vienna, the Pyrenees, Austria, England, and others—is integral to the story and described in enough detail to immerse readers without overwhelming the action—a pitfall for many writers. "All along the Pleistus—at this season a dry white serpent of shingle beds that glittered in the sun—all along its course, filling the valley bottom with the tumbling, whispering green-silver of water, flowed the olive woods; themselves a river, a green-and-silver flood of plumy branches as soft as sea spray, over which the ever-present breezes slid, not as they do over corn, in flying shadows, but in whitening breaths, little gasps that lift and toss the olive crests for all the world like breaking spray." Stewart’s heroines, her narrators, are independent young women with strong feelings that lead them into danger, and romance. The search for truth becomes intertwined with a search for love. They are ordinary people thrust into extraordinary circumstances and they save themselves, as well as a wide assortment of others, ranging from nine-year-old Comte Philippe de Valmy in Nine Coaches Waiting to a dolphin in This Rough Magic. And then there are the male love interests, often reminiscent of Heathcliff, the kind of man our mothers would warn us about to no avail. Over her entire oeuvre, Stewart explores the difference between appearance and reality, but never more so than in the relationships between men and women. The supposed hero turns out to be an enemy, albeit charming; the taciturn and guarded farmer is a true love; and in The Ivy Tree, she turns everything upside down. Mary Grey, who bears a startling resemblance to Annabel Winslow, is convinced by Annabel’s charismatic cousin to impersonate the dead woman in an inheritance scheme, but this is only the beginning of a startling roundelay of deception. "I am an old man now, but then I was already past my prime when Arthur was crowned King. The years since then seem to me now more dim and faded than earlier years, as if my life were a growing tree which burst to flower and leaf with him, and now has nothing more to do than yellow to the grave." 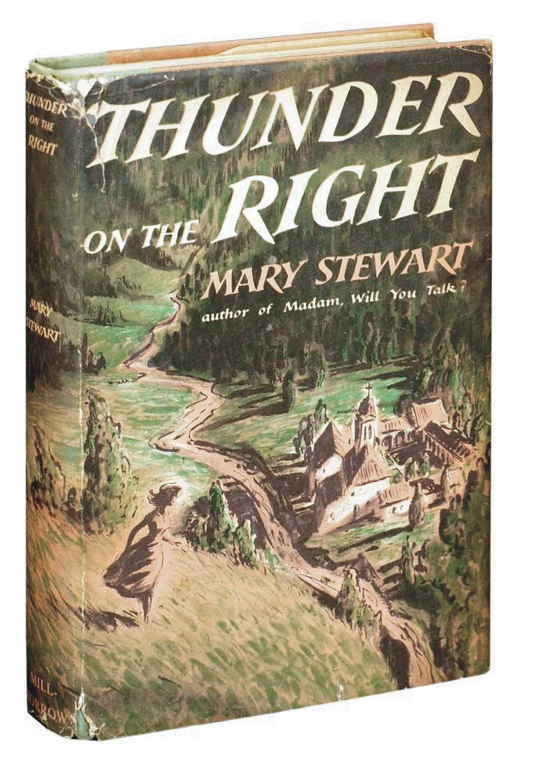 Living in her beloved Scotland, Mary Stewart is no longer writing. “No new book! I know better than to try at (nearly) 93!” she wrote me in 2009. She has left us with a treasured abundance to read and re-read, but oh how lovely it would be to have just one more. 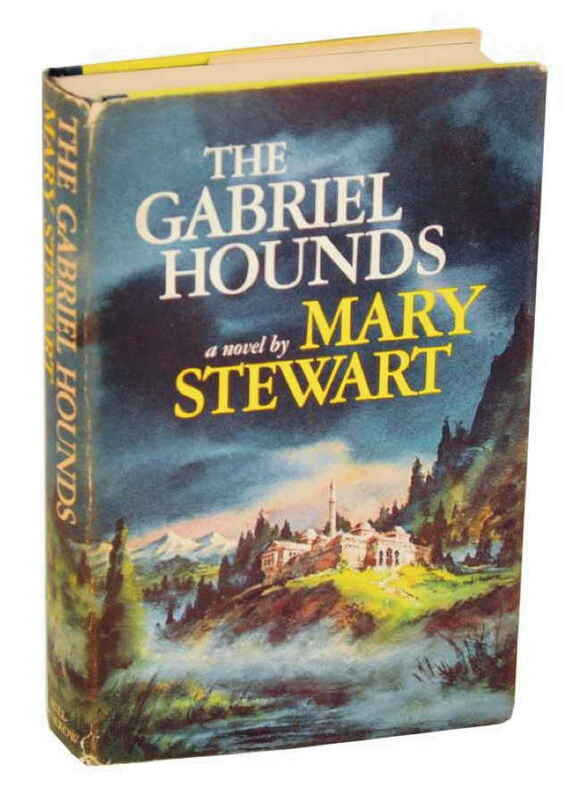 Mary Stewart’s place in modern storytelling is assured. The latest in Katherine Hall Page’s award-winning Faith Fairchild series is The Body in the Gazebo (Morrow, 2011). 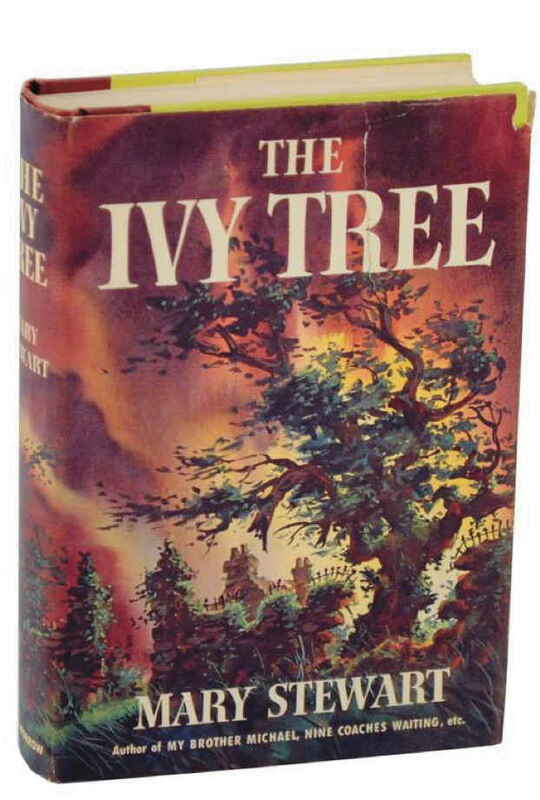 This article is dedicated to the late David Thompson, an ardent fellow Mary Stewart fan.